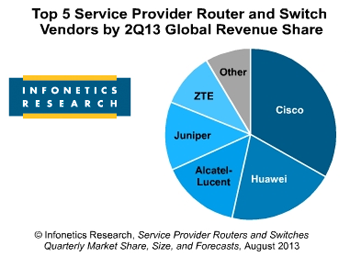 Globally, service provider router and switch revenue is up 27% in 2Q13 from 1Q13 to $4 billion, showing that service providers are ready to spend after holding back in the previous quarter, according to a new report from Infonetics. "The 2nd quarter is usually up for carrier routers and switches, but this one is exceptional given the sluggishness of the past few years. Every major geographical region except Japan notched double-digit sequential growth and, more important, gained from the year-ago quarter," reports Michael Howard, principal analyst for carrier networks and co-founder of Infonetics Research. "In Asia Pacific, carrier router and switch revenue jumped 45% from the previous quarter thanks in large part to Huawei's and ZTE's stellar performance," Howard adds. "And even recent laggard Europe/EMEA gained nicely, possibly signaling a pitch forward." Over the past 2 years (4-quarter rolling average), Huawei gained the most edge and core router market share points of any vendor, up 5.6 points. 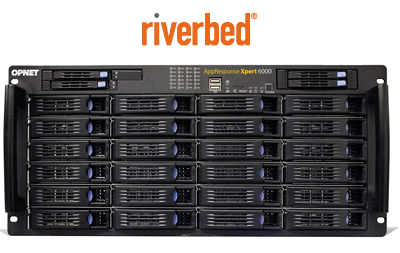 Riverbed Technology introduced a single appliance with integrated application aware network performance management (aaNPM) and application performance management (APM) capabilities. The solution, which represents a milestone in the integration of the Riverbed Cascade and OPNET product families, provides end-to-end performance management from deep dive packet and network analysis through application transactions and end user experience (EUE). The goal is to ensure consistent and reliable application performance as enterprises virtualize their data centers, consolidate branch offices, and support more mobile end users. The new AppResponse Xpert 6000 appliance is targeted at high-performance application infrastructures. It provides the storage and high-speed analysis needed to keep up with higher speed networks and to retain packet data longer. It processes and writes to disk at up to 2x10Gbps line rates and provides 48TB of packet storage, expandable to 264TB. Riverbed is also introducing a Shark module for AppResponse Xpert, thereby integrating application transaction analysis and deep network intelligence in a single view. Riverbed completed its acquisition of OPNET Technologies in December 2012. Qualcomm agreed to sell its Omnitracs subsidiary to Vista Equity Partners for $800 million in cash. 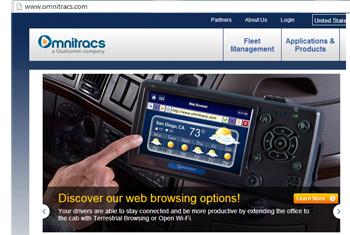 The deal includes all of Omnitracs operations in the United States, Canada and Latin America, including Sylectus and FleetRisk Advisors, which were acquired by Omnitracs in 2011. CyrusOne, which operates 25 carrier neutral data centers, announced plans to build a third data center at its Houston West campus, which is Beltway 8 in Houston’s Energy Corridor. The new facility will be a research and development center of excellence for oil and gas industry and will enlarge the CyrusOne campus to more than 1 million square feet of data center space and 200,000 square feet of Class A office space. Total power capacity will be around 100 megawatts. 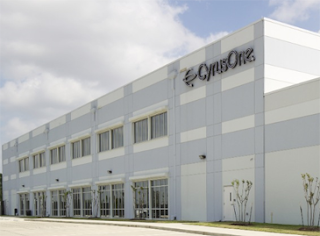 “CyrusOne’s Houston West campus is well known as the largest data center campus for seismic exploration computing in the oil and gas industry,” explained Kevin Timmons, chief technology officer at CyrusOne. “By continuing to apply our Massively Modular design/build approach and high-density compute expertise, the new facility will allow us to serve the growing number of oil and gas customers who are demanding best-in-class mission-critical infrastructure. The 200,000 square feet of Class A office building will enable us to expand the ecosystem for facilitating research and development of geophysical exploration data by providing office space for employees of the world’s leading oil and gas companies as well as academicians from the leading universities that are all involved in conducting petrochemical analytical research." Swinerton Builders was awarded a contract by Telecom Real Estate Services (TRES) to build a large data center in Las Vegas for the wholesale market. 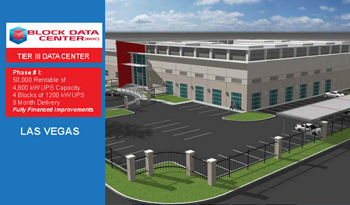 The Tier III TRES Block Data Center project involves the conversion of an existing warehouse on a 5-acre parcel. Large customers can construct their own data center space within a fully managed building with all the backup facilities. Four blocks of 1200 kW of critical power are available in Phase 1 with total capacity of 1125 racks. The modular design allows for a high degree of flexibility for potential tenants, and the utilization of custom direct indirect air handlers allow for a low Power Usage Effectiveness (PUE) and a corresponding reduction in operating costs.